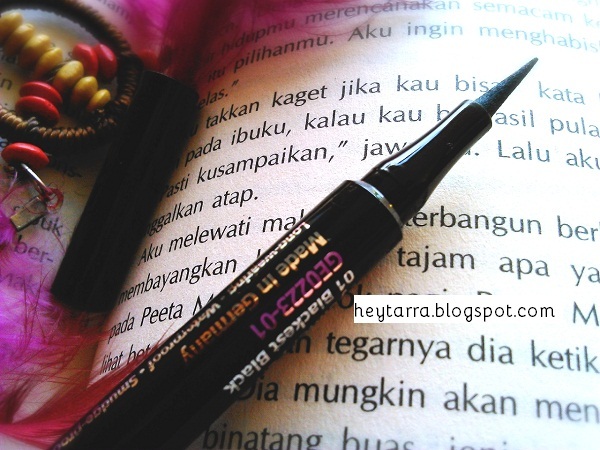 REVIEW : Silky Girl Precision Sharp Eyeliner Pen 01 Blackest Black - Hey There! I am really happy finally I bought a pen eyeliner! I didn't know if Silky Girl has a pen eyeliner before. But few days ago, when I went to the counter and asked about pen eyeliner the BA said they have it! and it's very affordable. It says long-wearing, smudge-proof, waterproof, fragrance free, dermatologist tested. Let's see if it's true. The tip is soft and it won't hurt your eyes when you apply it on the lid or when you press it too hard unintentionally ( i do that often ). 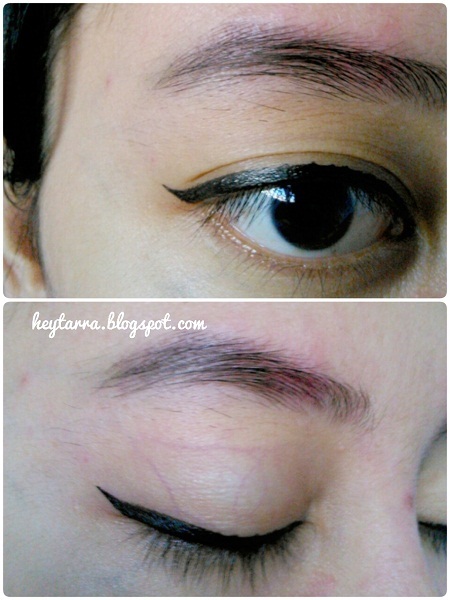 If you're a fan of a very thin eyeliner on your lid, I don't think this works. See the first stroke from your right? that's how it turned out when I tried to stroke it with only the tip. You have to bent it a little to get the color like the third stroke. I usually shake it first before use it, I don't know if that helps haha, maybe just my silly suggestion. After applied, it dries quite fast. 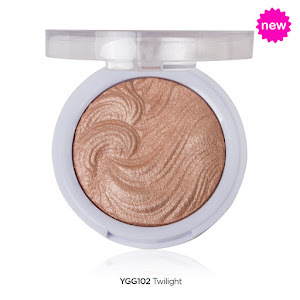 One thing you should know, if you have oily lids like mine, this one is not really smudge-proof. Be carefull! do not wipe/touch your lid. It won't completely gone, but it did smudge. Also if you wudhu or spray some water to your face, you might wanna check your eyelid before you leave. 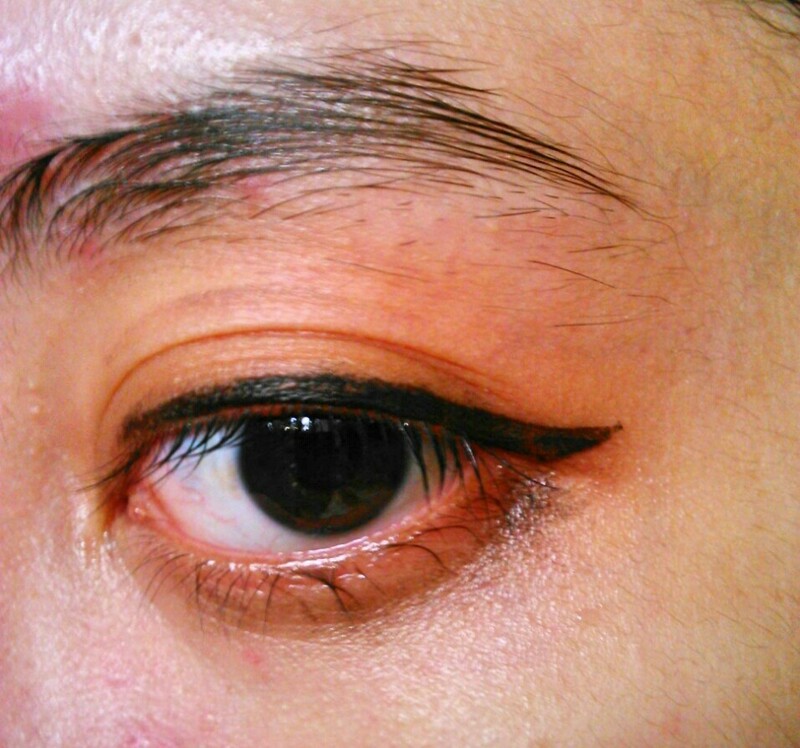 This is how the eyeliner looks like after 3-4 hours in air conditioning room. I went to the nearest mall, driving in my car and went home. But yesterday, when I took public transportation (Trans Jakarta) and wore this from 5 AM to 5PM straight, the eyeliner still there but the color was a little bit faded. Almost like in the picture above but worse. For you who seek a pen eyeliner with cheap price I think this one is fine. Also if your activity doesn't require you to be outside the building a lot, this is a good one. 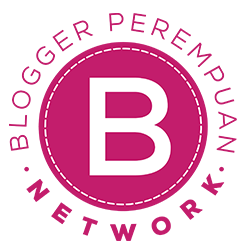 And if you want to know how I apply my eyeliner, go HERE.